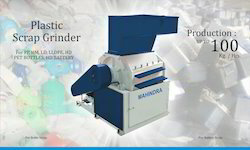 We are a Leading manufacturers, exporters and suppliers of wide range of Plastic Processing Machinery such as Sealing and Cutting Machines, Plastic Film Extruders, Printing Machines, Pouch Making Machines, Roll to Roll Folder For Bopp - Other Sheets, Slitting Machine etc. 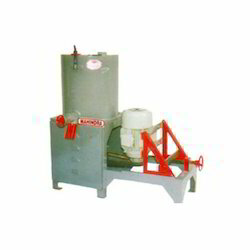 We are a leading Exporter of plastic reprocessing machine from Ludhiana, India. 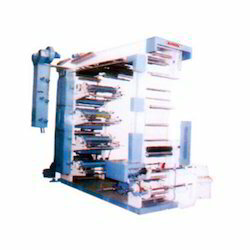 We are one of the prominent manufacturers and exporters of high quality of Plastic Film Extruders. 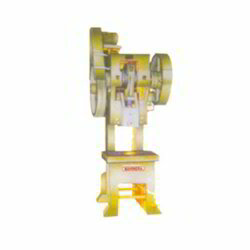 Such as PP Extruder, HM Extruder, PP Double Tubing Extruder, HM Double Tubing Extruder. These product are manufactured using latest technology and sophisticated plant machinery, to ensure high standards of quality. The production of protective exteriors on luggage and electronics casings is few of the well known applications of this product. This product is known for their heat resistant properties, dimensional accuracy, and sturdy constructions. 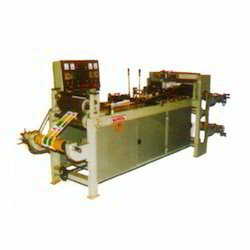 Owing to the vast experience in this domain, we have emerged as one of the leading manufacturers and exporters of high quality of Servo Driven Side Sealing Machine. This product is highly appreciated for its accurate indexing and micro processor control with digital display. This product is manufactured using latest machinery and advanced technology, to ensure high standards of quality. Owing to the immense experience that we own, we bring forth an outstanding range of Pouch Making Machines to respectable clients. 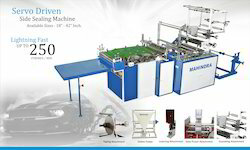 Offered machines are manufactured utilizing qualitative raw material, which is sourced from the eminent vendors of the market. 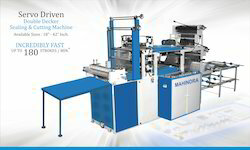 Our product range includes a wide range of roll to roll folder. 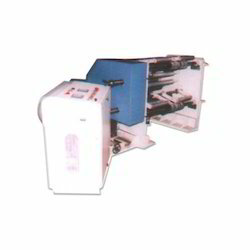 With our vast industrial experience, we have came up with a wide range of Slitting Machine. Extensively used in various industrial sectors, this range is made using optimum-grade raw-material and employing latest production technologies. With the aim to serve our patrons as par their specific requirements. 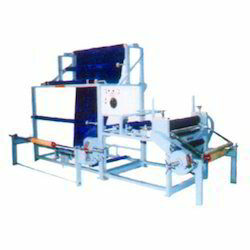 Exporter of a wide range of products which include plastic folding machine. 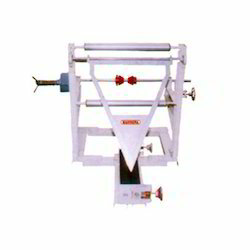 Supplier & Manufacturer of Gusseting Machine. 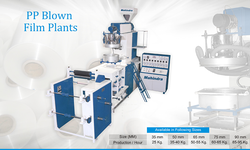 Our product range also comprises of Sealing and Cutting Machines, Plastic Film Extruders and Printing Machines. Supplier & Manufacturer of Color Mixer-Drier & Color Mixer / Drier. 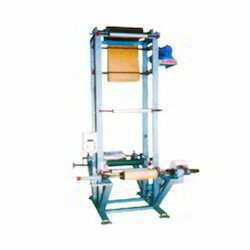 Our product range also comprises of Sealing and Cutting Machines, Plastic Film Extruders and Printing Machines. Our product range includes a wide range of plastic scrap grinder. 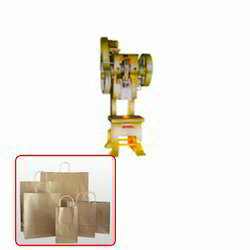 We are a leading Exporter of punching press machine for carry bag from Ludhiana, India. 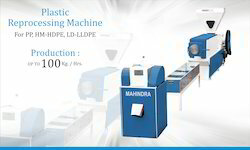 Prominent & Leading Exporter from Ludhiana, we offer ld lldpe blown film plant and ld extruder. 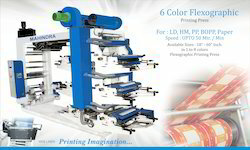 Offering you a complete choice of products which include flexographic printing machine six color.